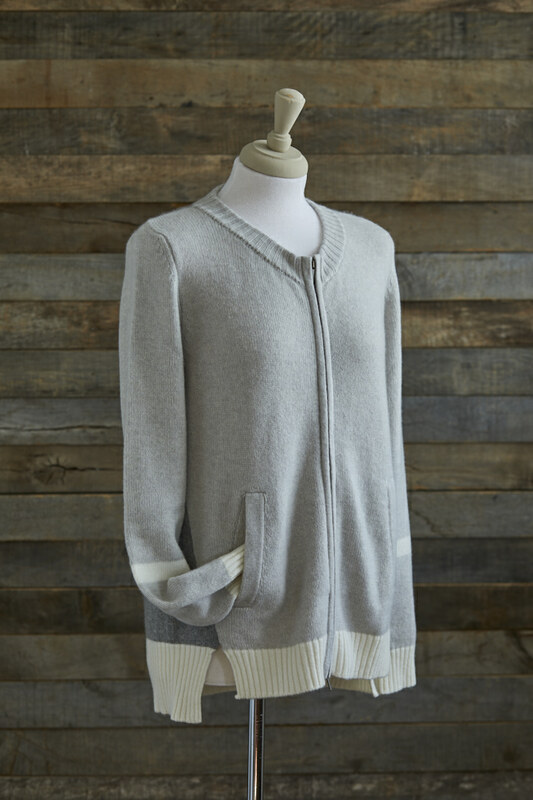 This is a highly versatile cashmere jacket/cardigan with deep welt pockets gives a little edge but still retains a lux look. 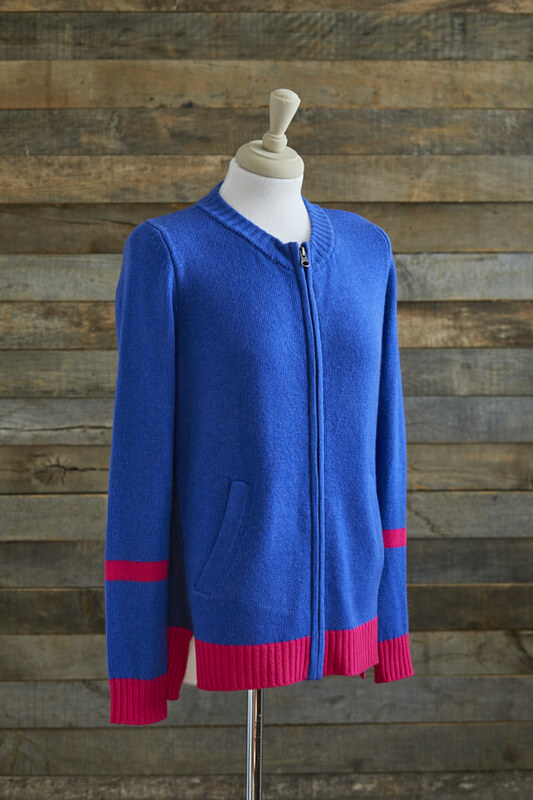 Beautifully warm, it is ideal for everyday wear, thrown over jeans and short enough to put over a skirt. It has deep ribbed cuff and hem, the hem at the back being a longer than the front making it a flattering easy wear. 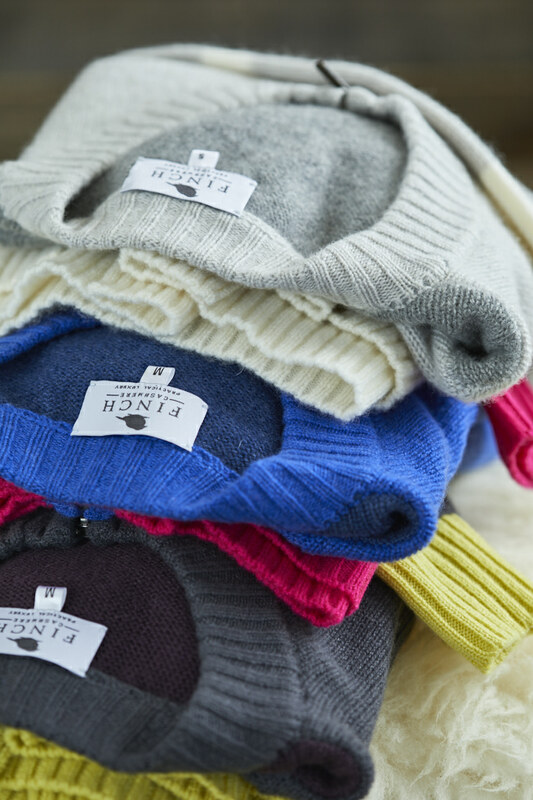 For those colder days, team it with one of Finch's scarves to give you cashmere heaven.